As part of our work to prevent cyber crime, Warwickshire’s newly appointed Cyber Crime Advisors are raising awareness of emerging scams to the community so that residents in the county can reduce their risk of becoming a victim. iPhone users are being warned to look out for a text message from ‘Apple Inc’, informing them that their iCloud account will be deactivated and asking for their personal details. The texts are not from Apple at all. The scam text contains a link to a website where the targeted customers are being asked to reactivate their account. The text message reads: “[Name] Your Apple ID is due to be expire today. Prevent this by confirming your Apple ID at [link] – Apple Inc.” The advice on offer if you receive this text is to delete it straight away. 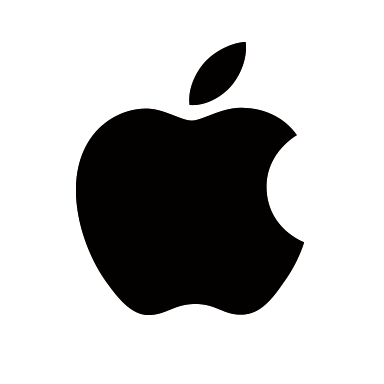 When users tap on the link, a fake version of the Apple website is presented to customers, who are asked to enter their username and password. In addition, personal details such as date of birth, phone numbers and even bank details are being asked for. Those who are unsure about the status of their Apple ID, iCloud accounts and other Apple accounts are advised to go directly to Apple’s support pages on their website. Apple are recommending that anybody who has already followed the links and entered their personal information to report it to them as soon as possible, and to visit iforgot.apple.com in order to reset their password.